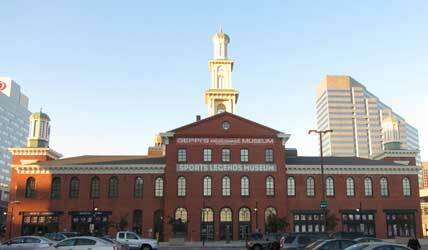 Geppi’s Entertainment Museum’s unique venue is located on the 2nd and 3rd floors of the Camden Station building in Camden Yards. The 2nd floor is our museum level and features a grand hallway with beautiful hardwood floors and mahogany paneling. 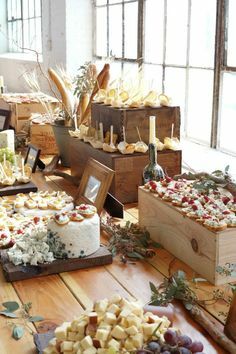 This space can accommodate a cocktail reception for 400 or a seated dinner for up to 150. A grand staircase leads to our 3rd floor private gallery space that accommodates up to 100 guests.